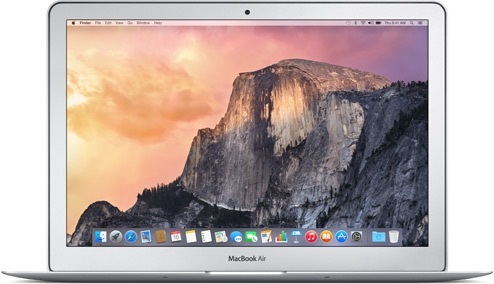 It's the middle of summer and we're in between holidays, so deals this week are not super impressive, unless you're looking for an older MacBook Air or Retina MacBook Pro. There are some acceptable discounts on the iPad Air 2, but not as good as we've seen in the past, and there are also a few models of the iMac available at reasonable prices. This week, we've teamed up with GameAgent to offer MacRumors readers a complete BioShock Infinite bundle at a 75 percent discount, dropping the price to $10. We've also rounded up deals on quite a few Apple accessories, including iTunes gift cards and a discount on AppleCare with an iPad purchased from MacMall. As always, we've also rounded up a lengthy list of apps and games that are on sale. Best Buy is selling several models of the 128GB Wi-Fi only iPad Air 2 for $70 off, dropping the price to $629.99. 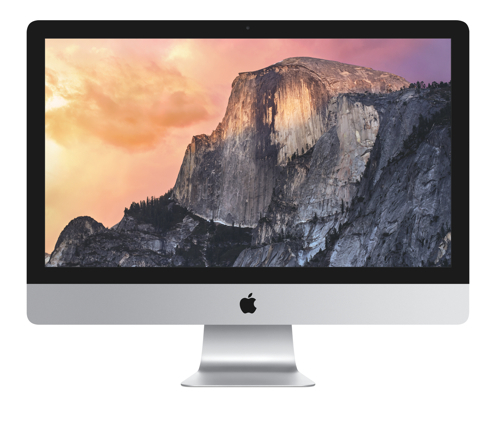 The Silver, Gold, and Space Gray models are all on sale. B&H Photo is offering a small discount on most of its iPad Air 2 models, dropping prices by $30 to $50. With the discount, 64GB model Wi-Fi only model in Space Gray is priced at $564 and the 128GB model in Gold is priced at $659. Prices vary somewhat by model, but there are slight discounts to be had on quite a few of the site's iPads. MacMall also has some slight discounts on various iPad Air 2 models, discounting them by up to $40. 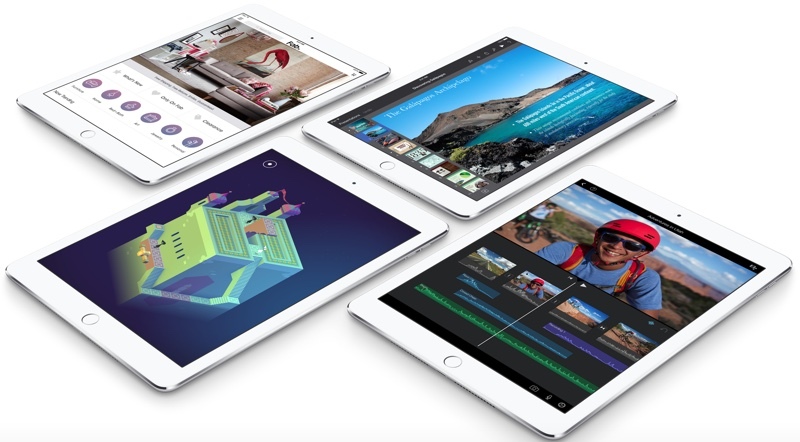 The 64GB Wi-Fi only iPad Air 2 in Silver is available for $568, while the 64GB Gold version is available for $559 and the Space Gray 64GB model is $564. Best Buy has discounted some its 128GB Wi-Fi only iPad Air 3 models by $50, dropping the price to $549. The discount is available for the Silver and Space Gray models. 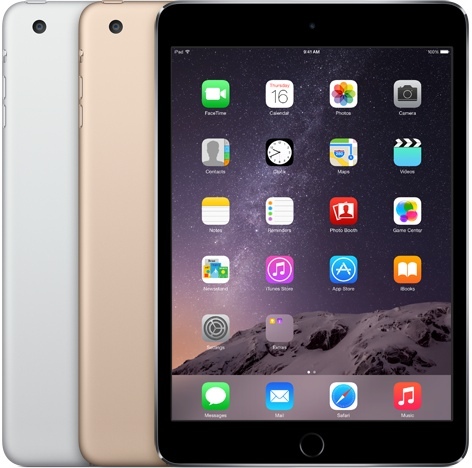 Amazon has a couple iPad mini 3 models available at a low price. The 16GB Silver Wi-Fi only model is available for $342, while the 16GB Space Gray Wi-Fi only model is available for $372. Amazon has some discounts on current iPad mini 2 models, offering The 16GB Space Gray Verizon iPad mini 2 for $335. Amazon also has the 32GB Verizon iPad mini 2 in Space Gray for $375, the lowest price we've seen. We've teamed up with GameAgent to offer MacRumors readers an awesome deal on a complete BioShock Infinite set for Mac that includes all the BioShock Infinite content in one bundle. From today until Sunday, the bundle is available at 75 percent off, dropping the price from $39.99 to $9.99. In celebration of its latest update, text editor Coda for iOS is available for $9.99, down from $19.99. Finance app Stacks 2 is available for $0.99, down from $2.99. Photo editing app Pixelmator is on sale for $0.99, down from $4.99. Puzzle game The Room Two is available for $0.99, down from $2.99. Flight combat game Sky Gamblers: Storm Raiders is available for $0.99, down from $4.99. Sky Gamblers: Cold War is also on sale for $0.99. WWII tank game Battle Supremacy is available for $0.99, down from $4.99. The Amazing Spider-Man 2 is availabe for $0.99, down from $6.99. Puzzle game BADLAND is available for $0.99, down from $3.99. Survival horror game Lost Within is on sale for $3.99, down from $6.99. Survival adventure game Radiation Island is on sale for $0.99, down from $2.99. Simulation game Goat Simulator is available for $0.99, down from $4.99. Bird-tossing game Angry Birds Space was named Apple's App of the Week, so it will be free to download until next Thursday when a new app is picked. Several other Angry Birds games are also on sale for $0.99, including Angry Birds HD and Angry Birds Star Wars HD. The Beats by Dre RemoteTalk Cable is available from Groupon for $14.99, down from $29.95. 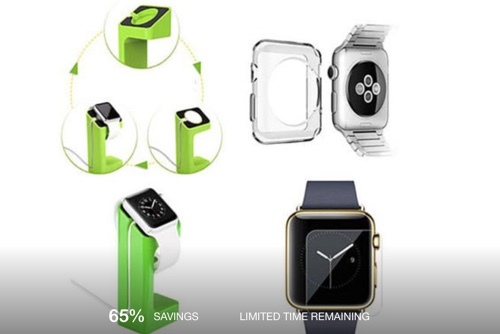 LivingSocial has an Apple Watch protection bundle with charging stand, case, and screen protector for $13.99, down from $40. Apple Watch iPM replacement bands are available for $24.99 from Woot, down from the regular price of $99. Belkin iPhone cases and other accessories are up to 83 percent off at Woot. 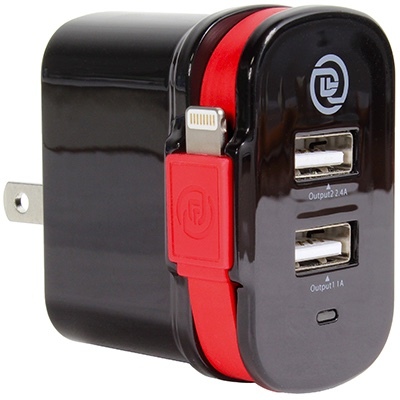 StackSocial has the ChargeIt USB Wall Charger for $27.95, down from $50. 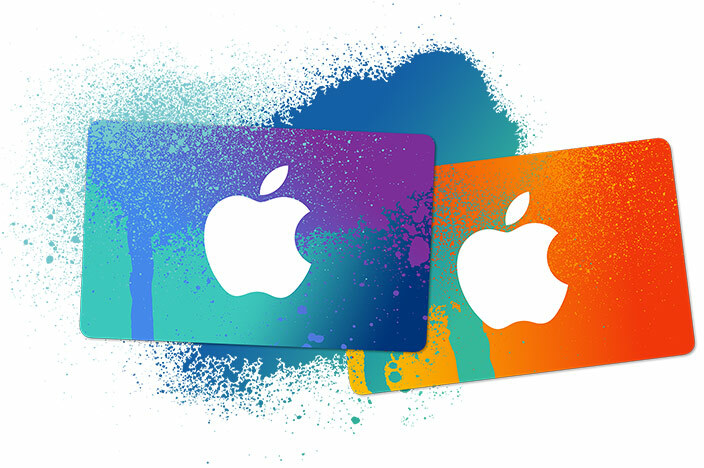 eBay has a $75 iTunes gift card for $65 with free shipping. The Griffin SportCuff case for the new iPod nano is available for $7.99 from Groupon, down from $19.99. The Speck SeeThru and SmartShell cases for MacBook Pro or MacBook Air are available from Groupon for $19.99, down from $49.95. Groupon is selling a combo Apple 5-Watt Power Adapter and Lightning Cable for $16.99, down from the regular price of $19 each. Groupon's offering the Griffin iTrip AUX for $27.99, down from $49.99.